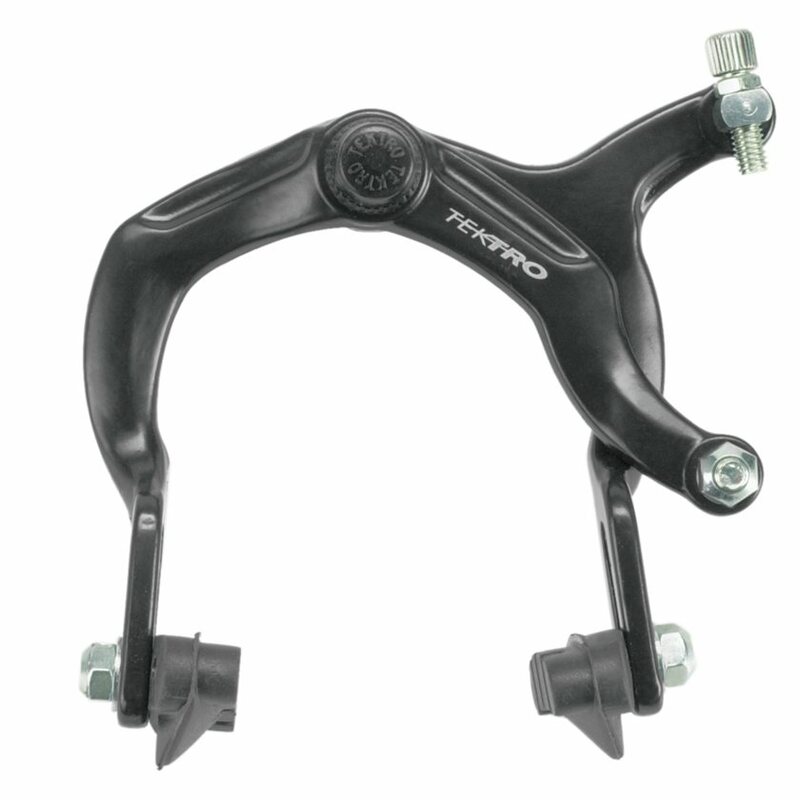 The Tektro 984 Sidepull Brake features 20mm pad adjusting slots and dual spring tension adjustment. Good product but has a very short mounting bolt and will not work on a front fork. I used a regular bolt to install, but would not recommend this as it will probably bend. This is an add on for a single rear break bike so it is not essential on my setup. I really like this product, too bad it was for rear only. I totally didn't notice that when I purchased.